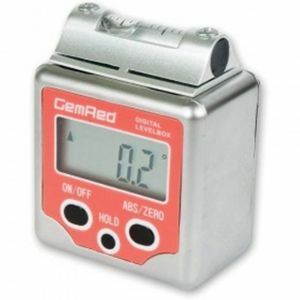 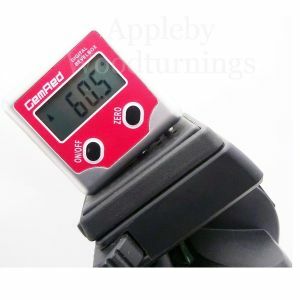 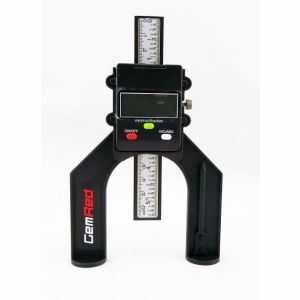 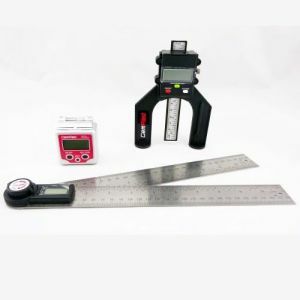 Our GEMRED range of Digital Measuring and Angle Finding Equipment includes Bevel Boxes, Level Boxes, Depth Gauges and 200mm or 280mm Rules to suit every possible requirement. 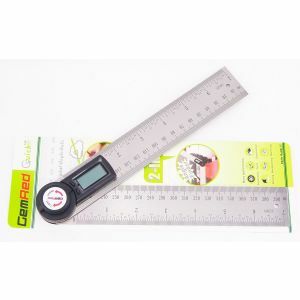 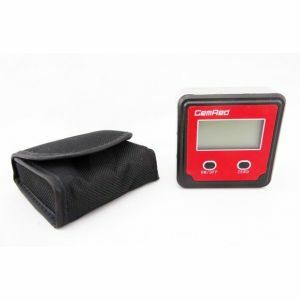 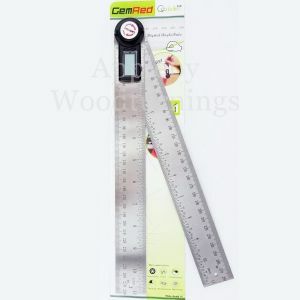 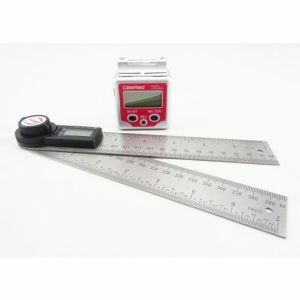 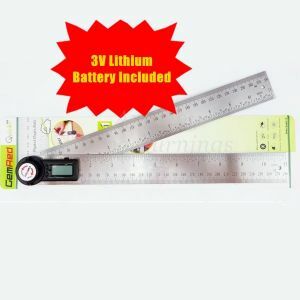 The LCD Digital Depth Gauge is used for setting tool height in tools such as Plunge Routers, Router Tables, Engineering Applications and Saw Benches. 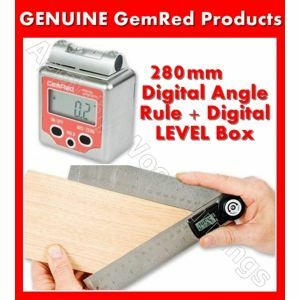 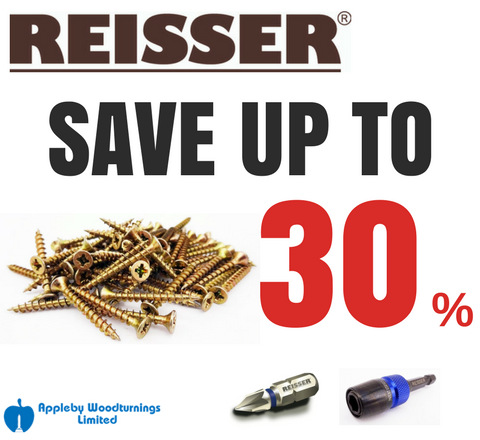 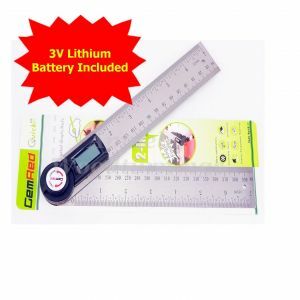 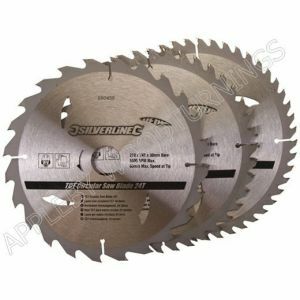 The Bevel and Level Boxes incorporate a 3 button function with Zero facility magnets in the base and a spirit level on the top adding accuracy when measuring mitre and bevel angles on Mitre Saws, Saw Benches etc.